Friend, Welcome to MT ! 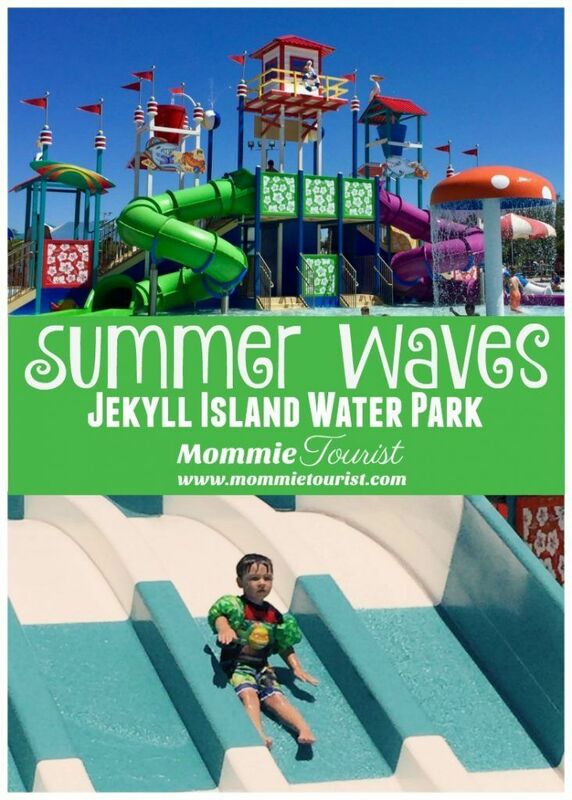 My name is Laci and I am the writer behind this blog.This is where I will share my journey on this adventure called motherhood as well as some literal family travel. I am a 30 something “ish” mama that loves travel, good food, cute clothes and bargains! Thanks for joining me and I am so happy you are here. 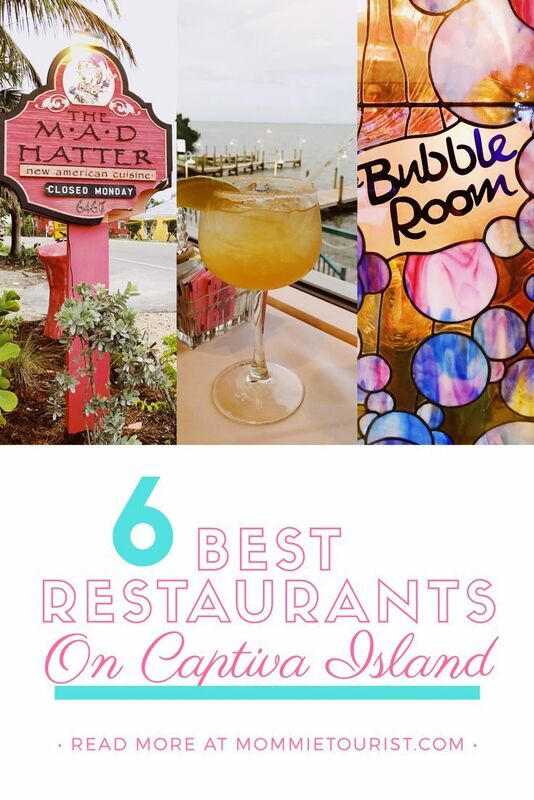 Best Places to eat on Captiva Island, Florida.